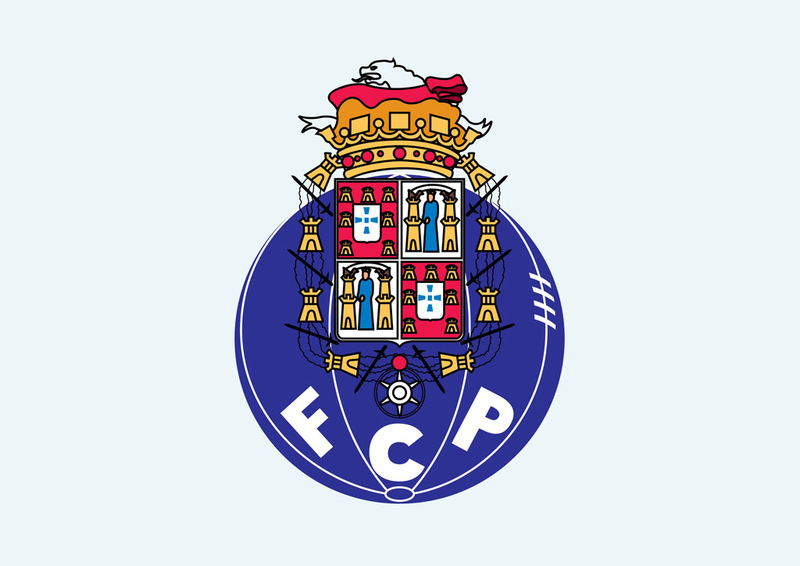 Vector sports logo of FC Porto. FC Porto or Futebol Clube do Porto is a sports club from Portugal founded in 1893 by Monteiro da Costa. FC Porto is best known for its football team. In 1933 the club helped found the Primeira Liga. Please rate and comment on your favorite vector logos. Logo is the copyright of the respective owner.